Guyana Finance Corporation Limited was incorporated as a limited liability company on May 22, 1995 under the Companies Act Chapter 89:01 and continued under the Companies Act 1991 on May 27, 1997. 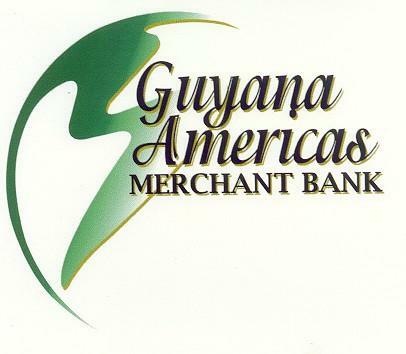 By Special Resolution on July 30, 1998 the company’s name was changed to Guyana Americas Merchant Bank Inc. (“GuyAm Bank”). GuyAm Bank shall not accept deposits of any type and shall not receive funds through borrowings from more than nineteen persons excluding licensed financial institutions, multilateral lending agencies, its parent company, subsidiaries, affiliated companies, directors, principal officers and officials, and controlling shareholders. GuyAm Bank shall maintain fully paid-up capital unimpaired at all times in an amount not less than fifty percent of its total outstanding borrowings from a maximum of nineteen persons other than its parent company, licensed financial institutions, multilateral lending agencies, subsidiaries, affiliated companies, directors, principal officers and officials, and controlling shareholders. The principal activities of GuyAm Bank shall be those of a merchant bank. No major change or addition to the line of business or principal activities shall be effected without the approval of the Bank of Guyana. The development and offering of risk management products (currency swaps, interest rate swaps, interest rate caps and collars, commodity swaps). The rendering of advisory services. Section 2.02 (b) of the Subscription and Shareholders Agreement envisaged that GuyAm Bank would undertake a range of merchant banking activities with Eligible Companies primarily in Guyana, but could be expanded in due course to other Eligible Countries. 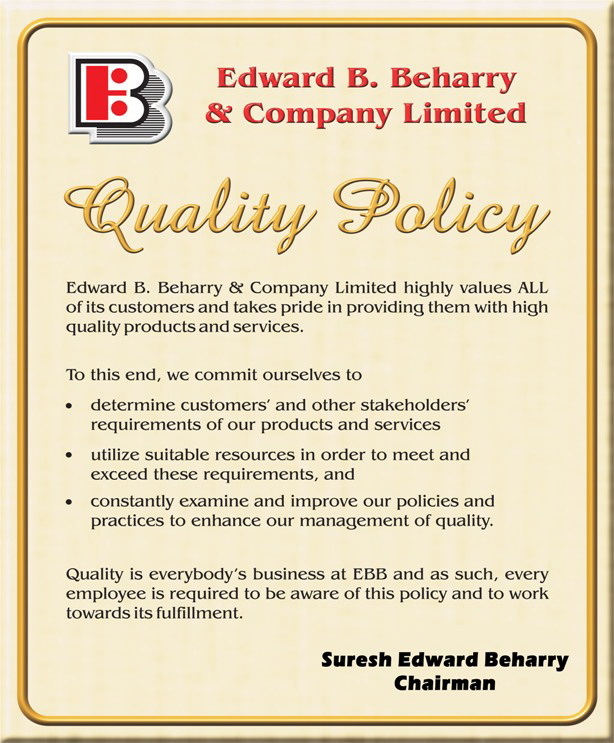 An Eligible Company was defined as a private company authorized to do business in Guyana or any other Eligible Country and which is primarily engaged in productive activities excluding speculative real estate development, gambling, production or manufacture of tobacco products (thus excludes Demerara Tobacco Company Limited whose ultimate parent company is British American Tobacco plc. ), alcoholic beverages except beer and wine (thus excludes Banks DIH Limited and Demerara Distillers Limited, Guyana’s two largest manufacturing companies), arms or ammunition. Development of capital market activities in Guyana, the Caribbean and Latin America. Advisory services in the areas of Corporate and Project Finance. Lending in United States Dollars and Guyana Dollars. Conduct business as a Broker, a Dealer, an Investment Advisor and an Underwriter. On July 22, 2002, the Securities Industry Act 1998 (“SIA”) came into operation and, at the same time, a number of regulations were introduced including the Securities Industry (Registration of Market Participants) Regulations 2002. In accordance with these regulations, GuyAm Bank registered under Section 47 (2) of the SIA to conduct business as a Broker and Investment Advisor in Guyana with effect from April 7, 2003, as an Underwriter in Guyana with effect from January 9, 2004 and as a Dealer in Guyana with effect from August 18, 2005. In addition, with effect from July 16, 2003 GuyAm Bank was admitted to membership of the Guyana Association of Securities Companies and Intermediaries Incorporated (“GASCI”) (the Guyana Stock Exchange) in accordance with Rule 3.04 and was licensed under Section 47 (1) of the SIA to carry on business as a Broker with effect from July 16, 2003 and as a Dealer with effect from August 18, 2005. Thus, GuyAm Bank, through its licenses and registrations, has established the institutional infrastructure to enable it to provide a wide range of merchant banking service.